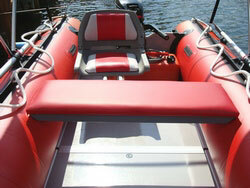 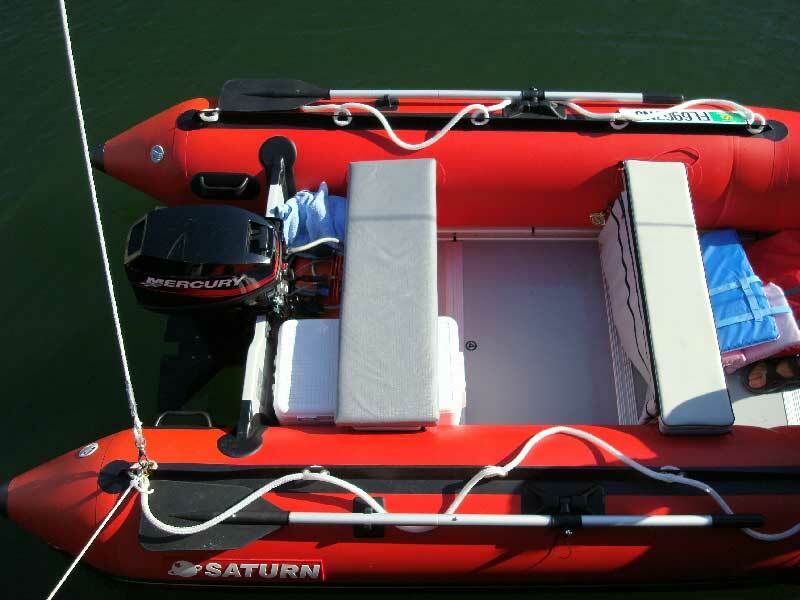 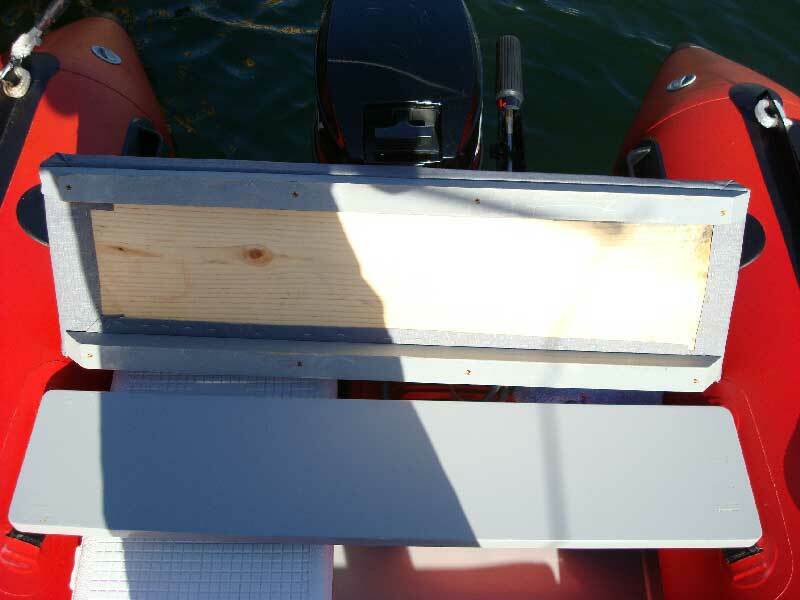 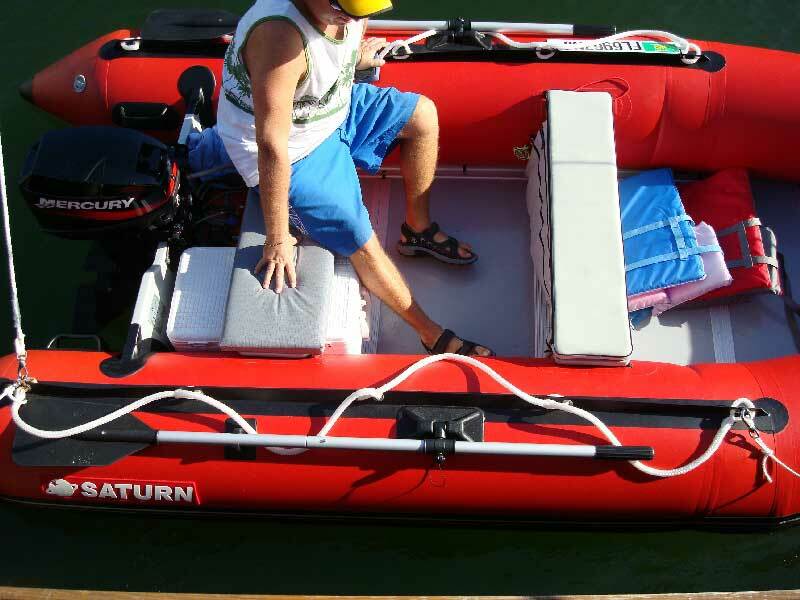 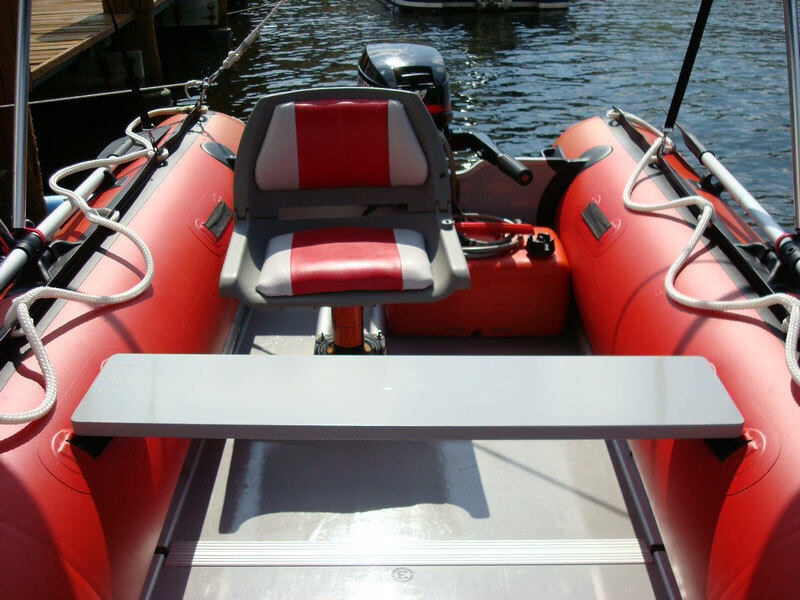 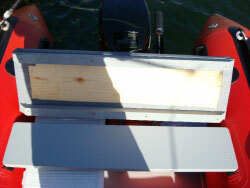 FREE Instructions for DIY Seat cushions for Saturn Inflatable Boats. As an added bonus for our customers, we are providing this free instruction outlining how to make yourself soft cushion that will go over hard seat bench for inflatable boats. 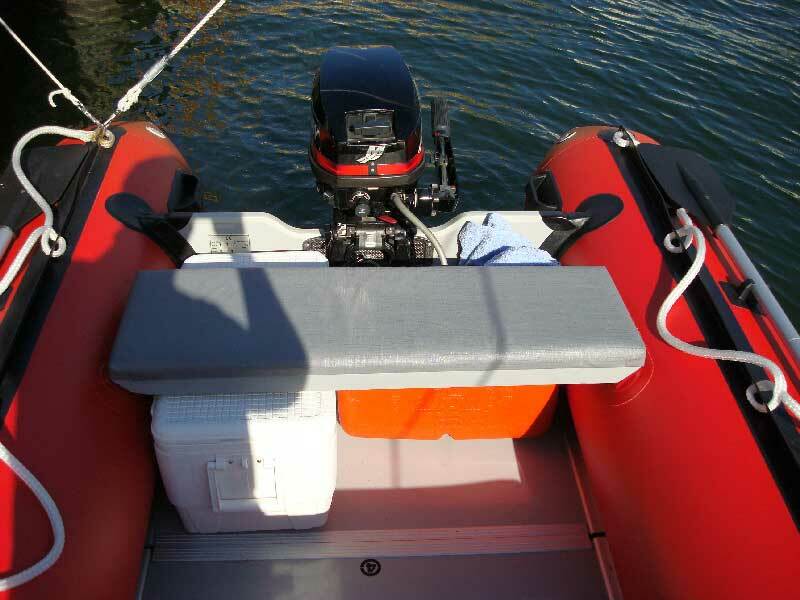 This instruction is a free and complimentary bonus, and therefore will not be able provide any more information then was already outlined on page below. 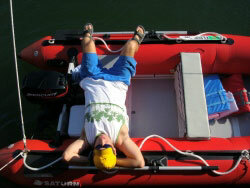 Instruction is very simple and strait-forward. All you need is piece of plywood, vinyl fabric and foam. 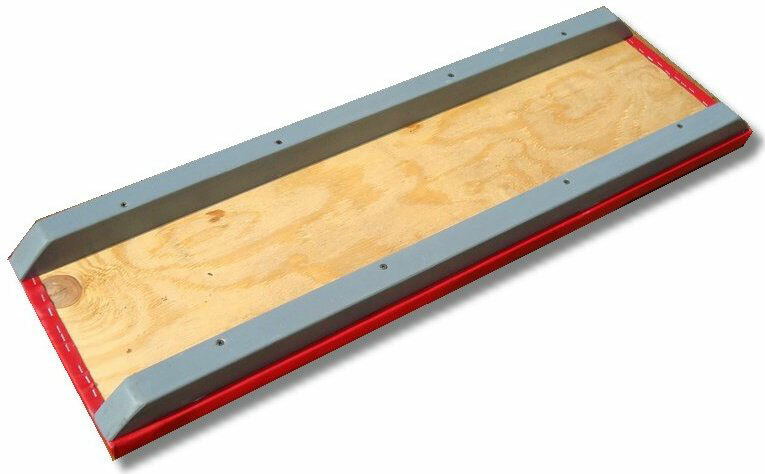 All that you can find in a local Wall-Mart. 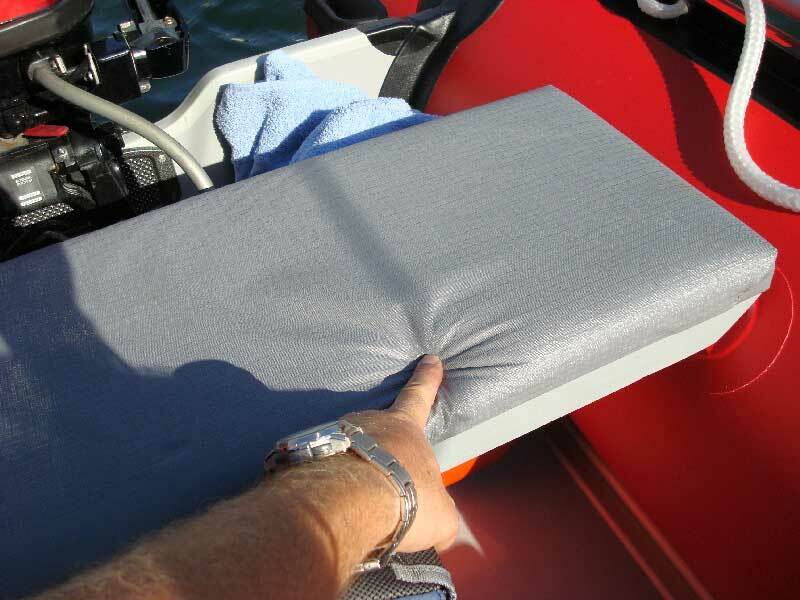 This custom-made seat cushion will make the boat ride much more enjoyable when the boat bounces on waves. 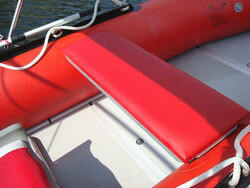 Instead of bumping on a hard plywood bench, you will have extra comfort seating on this soft and wide surface. 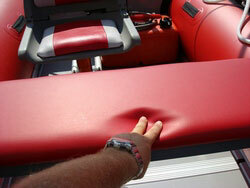 Seat cushion is very easy to remove and install. Just snap in, and you done!